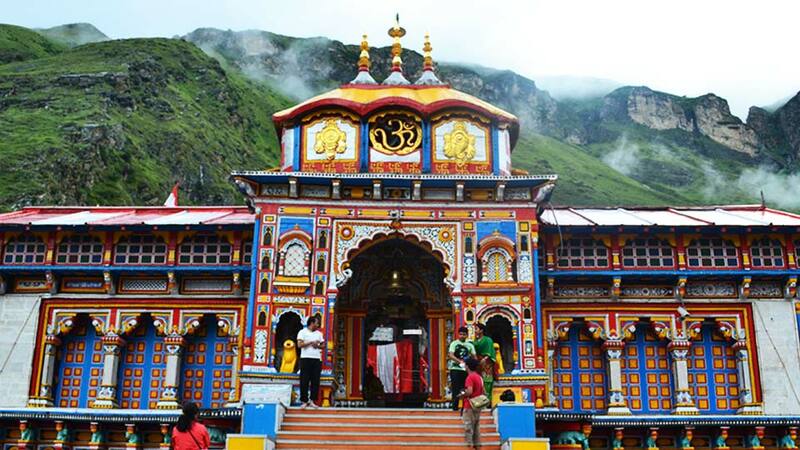 Book online Hotels in Badrinath Dham :- Shri Badrinath Dham temple is dedicated to Lord Vishnu, Located in Garhwal Himalayas of Uttarakhand States. The temple opens during Summer season from May month to Nov month due to extreme weather in hills. Every year many devotees come to visit Badrinath Dham and for stay there are many good Hotels, Lodge, Ashrams, Dharamshala's and Guest house available for tourists. So you can find the Hotel details of Badrinath Dham here and book it from here only. Price Ranges:- 1500-2500/- Per Room Per Night. Click here to Send enquiry for Booking. Price Ranges:- 2500-4000/- Per Room Per Night. Price Ranges:- 3500-6000/- Per Room Per Night. Price Ranges:- 7000-11000/- Per Room Per Night. Price Ranges:- 2000-6000/- Per Room Per Night. Price Ranges:- 500-2500/- Per Room Per Night. Price Ranges:- 500-2000/- Per Room Per Night. Shri Kedarnath Dham Helicopter Services 2019 Bookings & Details :- The Kedarnath Dham is a sacred places location in the Himalayan Hills of Uttarakhand State. 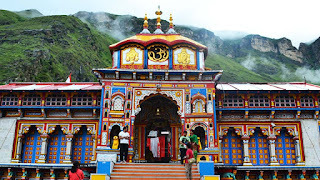 The Kedarnath Dham temple is situated in the Rudrapryag District of Uttarakhand state at the elevation of 11755 ft. 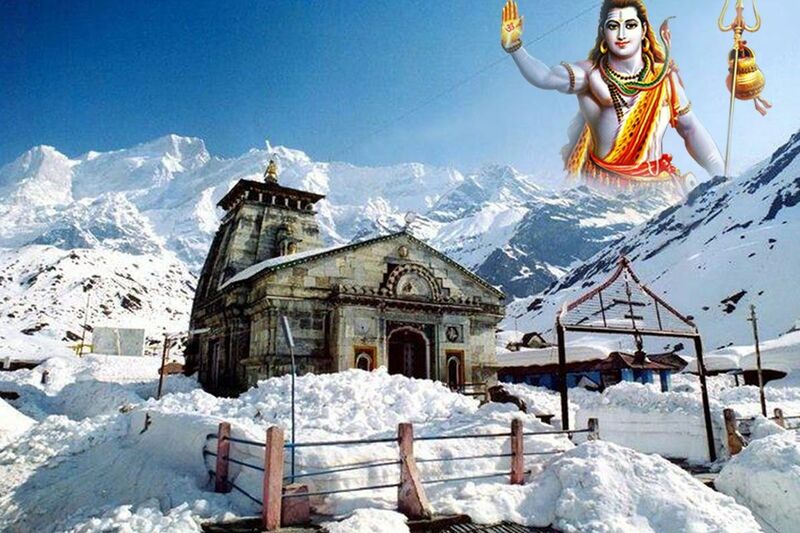 The temples dedicated to Lord Shiva, opens during May to Nov because of extreame weather condition in winter season. This year Kedarnath temple is going to open on 9th May 2019, and after that temple kapat will opens for everyone to visit the temple and worship to lord Shiva. There are many devotees will visit the temple this season and for this there is 16 Km long trek from Gaurikund to Kedarnath temple. So other options to reach Kedarnath temple are Helicopter services from Phata, Sarsi and Guptkashi, Pony, Palki and Doli services. The Charges for Pony will be around 3000/- and for Doli 2500-3500/- and for Palki 4500/-, but the helicopter service charge will be slightly on higher side. As we talk about the last year rates for Kedarnath Helicopter return journey it was around 6800/-. This year the Kedarnath Dham Helicopter Services are not opened yet and also you can't book it online via Helicopter companies websites, but till the last week of April 2019 the helicopter booking will be started for all and then you can easily book the tickets online directly from there respective websites. The Helicopter services companies for Kedarnath Dham are Pawan Hans, Himalayan Heli, UT Air, Pinnacle Air and others. So once the Helicopter services resume to Kedarnath we will also update the direct booking link here in our website by which you can do booking online. For any other queries like Cab Bookings, Hotels Booking and other Sightseeing and transfer details you can mail us at onlineuttarakhand@gmail.com, our travel partners will definitely help you to make you trip memorable. Char Dham Yatra Registration online for this Season 2019:- The Char Dham Yatra is a Holy Trip to Shri Badrinath Dham, Kedarnath Dham, Gangotri Dham and Yamnotri Dham. 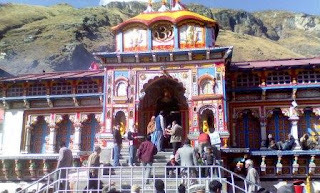 The Char Dham means four Dhams or Holy places in hills of Uttarakhand. The Dhams are located in high altitude and every year many of devotees trip here to see these holy places. The trip generally takes 9-10 days if you are travelling through road transports, else you can book Helicopter from Dehradun which takes around 3-4 Days for all the Dhams. The Dhams are not only temples, these are the Holy places build by Aadi Guru Sankaracharya in many centuries ago. The Dhams have great influence and that's why every year many peoples come to visit the Dhams.